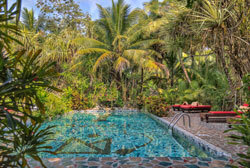 Belize Boutique Resort and Spa offers round trip and one way land transfer from the Phillip Goldson International Airport (BZE) for all our guests. Transfers are offered and coordinated for resort guests only. Transfers need to be prebooked and scheduled in advance. We require a minimum of 48 hours notice to confirm transfers. Last minute requests for transfers are subject to transfer availablity. We do not have vehicles at the airport unless there is a scheduled transfer. Land transfers are done in clearly marked air conditioned vehicles with the words BELIZE BOUTIQUE RESORT & SPA. 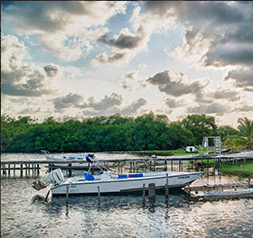 Round trip land transfer from the Phillip Goldson International Airport (BZE) or Belize Municipal Airport (TZA) to Belize Boutique Resort and Spa. 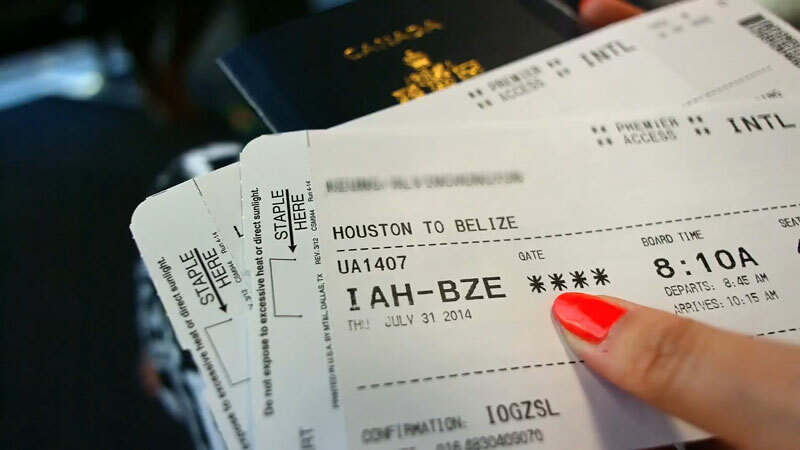 Round trip land transfer to Belize City from Belize Boutique Resort & Spa. One way land transfer to Belize City water taxi or Municipal Airport from Belize Boutique Resort & Spa. Round trip land transfer and one way land transfer to Belize Boutique Resort & Spa from the Beize Mexico Border. 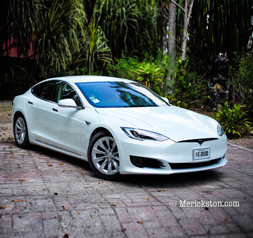 Guests visiting from Cancun or other parts of Mexico can prebook Private Resort Transfer from the Belize border directly to the Resort in a comfortable air conditioned vehicle with a professional, corteous and knowledgeable driver. One way scenic transfers to Caye Caulker directly from Belize Boutique Resort & Spa. Available with a confirmed tour (either snorkeling tour or Day at the Cayes) or as a chartered tour. Confirmed tours departs from the resort at 8:00 AM. Getting to the Resort from Caye Caulker or San Pedro, Ambergis Caye (or vice versa) is very easy, safe and convenient. Just book a water taxi from the Cayes to Belize City. Let us know which water taxi you booked and what time it arrives in Belize City. We will schedule your transfer with a Resort driver and pick you up directly from the water taxi in the City. There are two water taxi companies - San Pedro Belize Express or Ocean Ferry. You can get either water taxi companies from Caye Caulker or San Pedro. 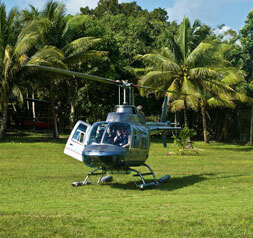 Tour Belize by helicopter from Belize Boutique Resort & Spa & Experience Thrilling Adventure Tours!